The Walloon parliament has approved a draft law to begin introducing "smart" electricity meters in homes from 2023. The internet-connected devices automatically transmit details of a household's energy use to the provider, with simplified billing and no need for a manual meter reading. Smart meters would be deployed for any household requesting one and would be automatically put in place when a meter needs replacing or when a customer falls behind with their payments. 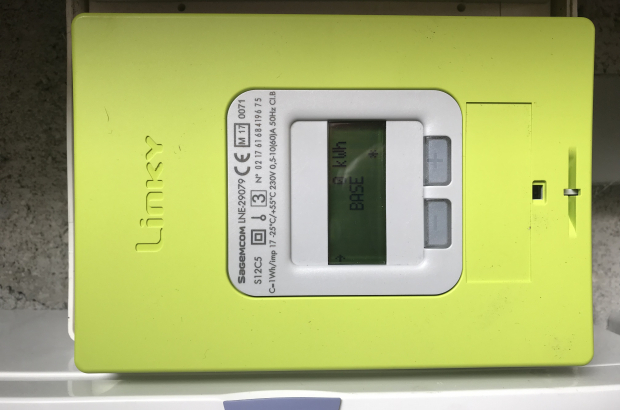 The measure aims to have 80% of Wallonia's heaviest electricity users - those consuming more than 6,000kWh per year - switch to smart meters by 2030. The region's energy minister, Jean-Luc Crucke, said: "This is a sensitive issue that has been dragging on for the last 10 years. Society is changing and we must prepare for the future, not live in the past."